Visit Óbidos, the Castle Pousada-Hotel. Alcobaça, lunch in Nazaré. Move onto Batalha and next to the Our Lady of Fátima Sanctuary. 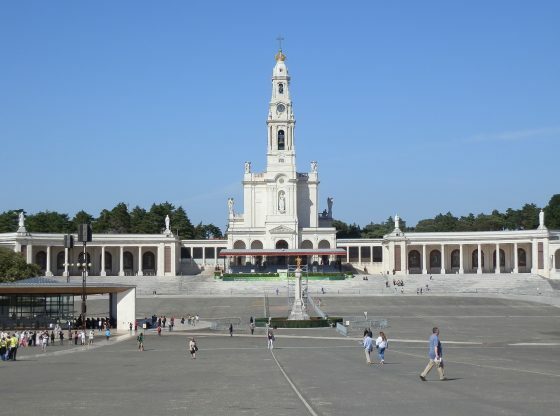 Time to visit the Chapel of Apparitions, Basilica and the Church of the Holy Trinity.